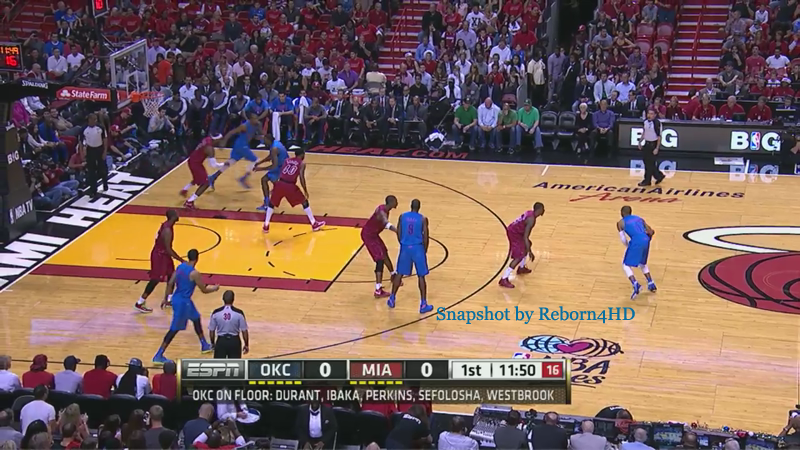 In their first matchup since June, the Heat once again proved to be too much for the Thunder to handle. 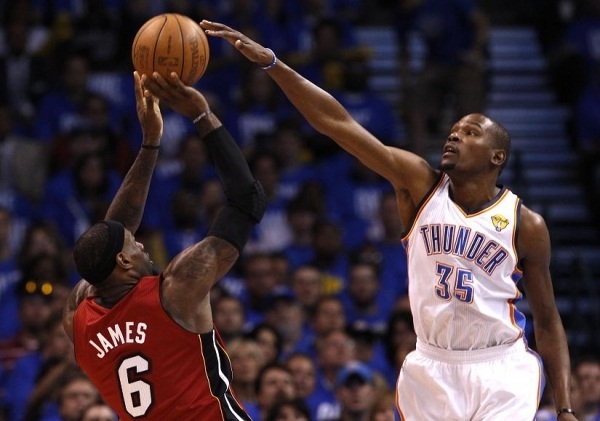 Behind 29 points, nine assists and eight rebounds from LeBron James, the Miami Heat outlasted the Oklahoma City Thunder, 103-97, in a rematch of last season's NBA Finals. "We fight and we play through everything, and that's what we did tonight," said Oklahoma City coach Scott Brooks. "I'm proud of our guys, we put ourselves in position to give us a chance with our good execution." 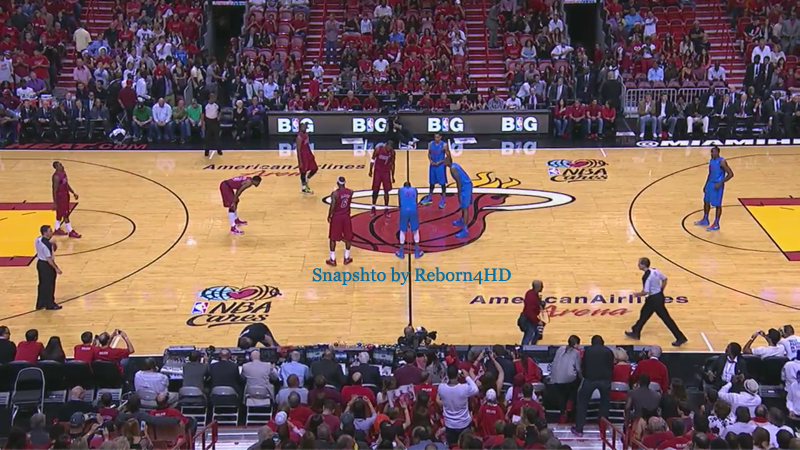 The Heat defeated the Thunder in five games during last season's championship round.